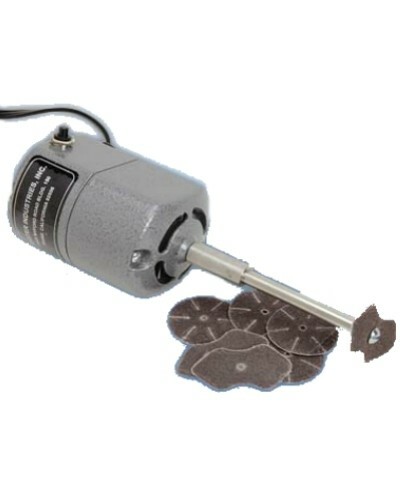 High-speed electric sander with grounded cord and an assortment of 50 sanding discs. Also containing a push-type momentary switch for easy operation. Perfect for smoothing out finger and thumb holes and beveling finger and thumb edges and includes a generous supply of assorted sanding discs. Due to the time it takes to produce the Master Bevel Sander ball it will ship in immediately. We cannot ship this ball outside the United States.